It’s a rainy Monday today where I live. But that does not prevent me from celebrating Me! 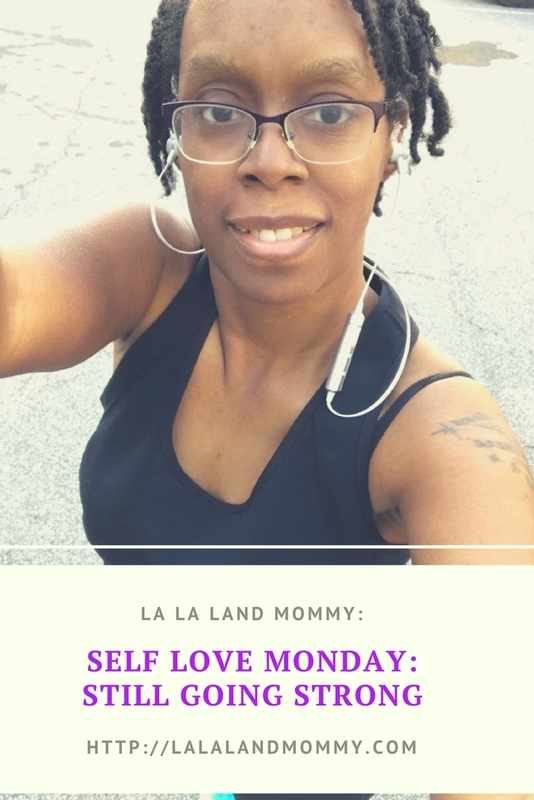 Happy Self Love Monday! I am going to celebrate me no matter what the weather is outside. I have found that there is always something to celebrate. Remember as people, men, women, mom, and dad we should always celebrate our own accomplishments. 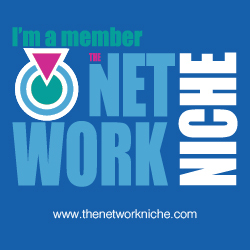 Remember that you are totally welcome to share your accomplishments in the comments as well. I want to celebrate everyone not just me. SO LETS CELEBRATE!This Self Love Monday I am celebrating the fact that I am still going strong in the fitness department. I am still getting up working out Monday through Friday. I will either workout or walk or both. Now I have missed some days. I do however have more days of working out and walking than skipping. For me that is definitely an accomplishment. Each day that I keep going is another day that I know I am getting healthier. I see all the changes in my energy and my shape. I even opened my umbrella today and went out walking. I was not going to let the rain beat me at all. I am trying my best to not find any excuses to not do anything at all. So as I see those days trickling down I am getting excited. I am feeling super amazing. I can’t wait to see how I look in a few months. What was your accomplishment for this week?